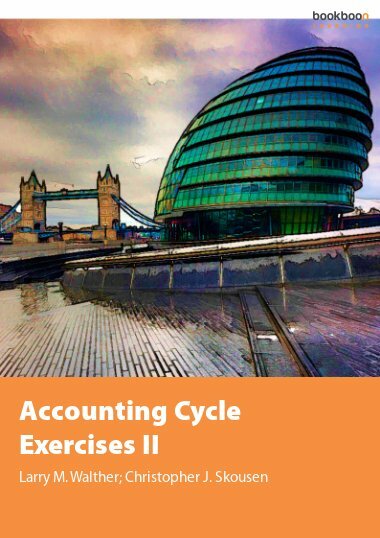 This exercise book is the second of four exercise books that correspond directly with the Managerial and Cost Accounting textbook. 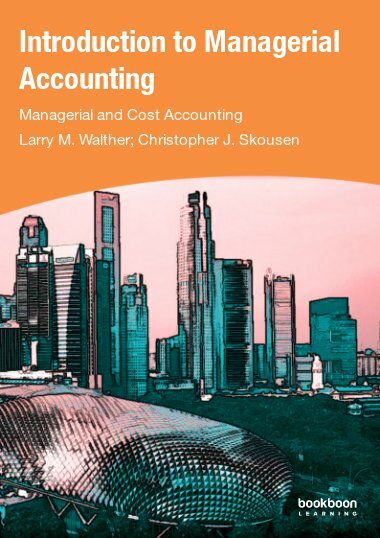 This exercise book is the second of four exercise books that correspond directly with the Managerial and Cost Accounting textbook. 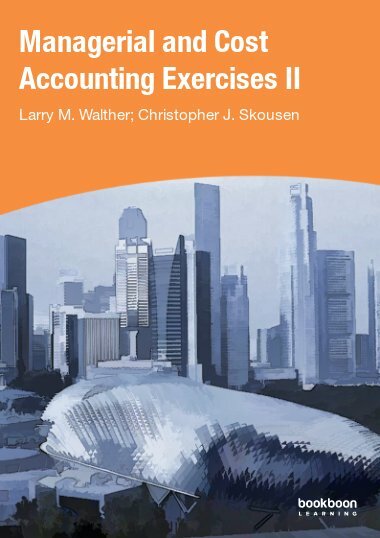 The exercises relate specifically to Part 2 of the Managerial and Cost Accounting textbook. 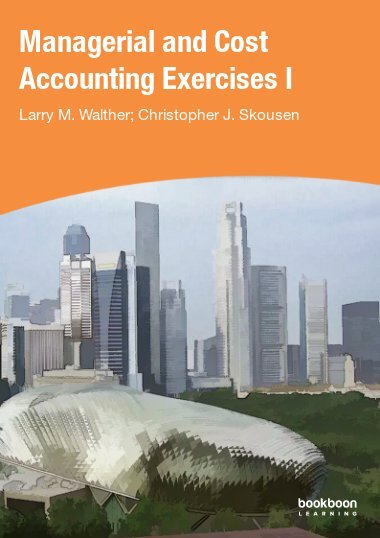 Exercises focus on cost-volume-profit and business scalability. 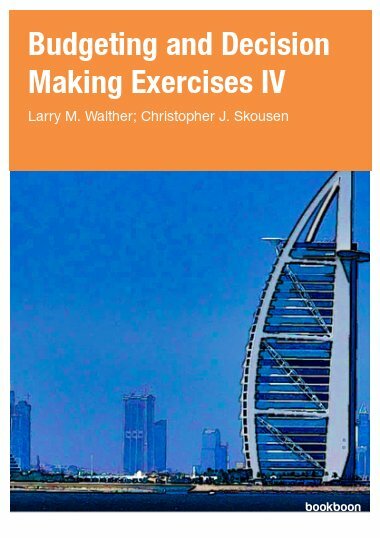 Specific exercises deal with cost behavior, variable, fixed, and mixed costs. 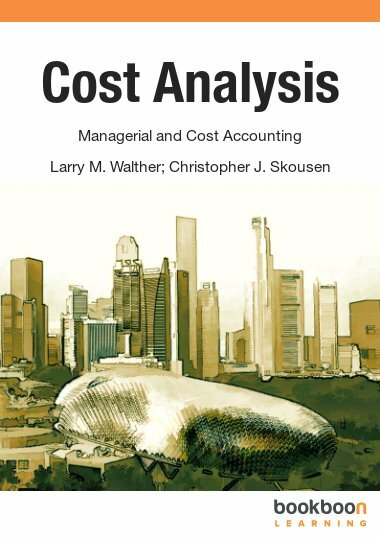 Cost behavior analysis exercises cover break-even and target income issues, contribution margin, sensitivity analysis, and multiple products scenarios. 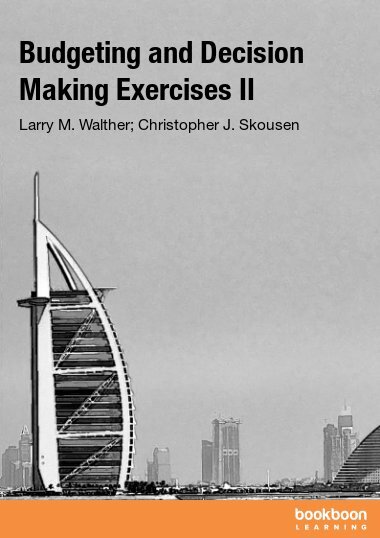 I like the book very much and the solutions are really helpful for me to solve any questions. Thank you for providing us this book. I really very much appreciate your work.